The resources on this page are designed specifically for our Pawn Expo exhibitors to assist you in planning for the trade show. This page is updated regularly, so check back often. Click here to view a list of exhibiting companies. This is your exhibitor guide to all things Pawn Expo related. It includes Frequently Asked Questions, a Pre-Show Exhibitor Checklist, Trade Show Marketing Tips, and the Convention Rules & Regulations Governing the Exhibit. If you already carry commercial general liability coverage, you may request a certificate from your insurance provider with the required specifications (see below for full insurance requirements). All property of the exhibitor is understood to remain under its custody and control in transit, to and from, or within the confines of the Exhibit area. 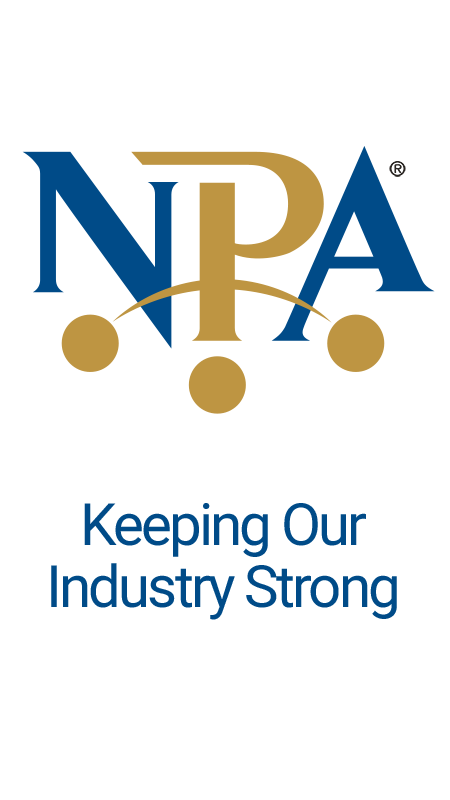 NPA and the exposition facility do not maintain insurance covering the exhibitors’ property. Exhibitor shall carry Commercial General Liability in the amount of $1,000,000 combined single limit. The policy shall name the National Pawnbrokers Association (NPA) as additional insured and such coverage shall be primary as respects to any insurance coverage carried by NPA or Exhibit Facility. Certificates of Insurance must be sent to NPA no later than June 1, 2019. All exhibiting companies must complete this form with their onsite staff names. This is in addition to your booth contract and should not be completed until your booth application is submitted and approved by NPA. Pawn Expo 2019 exhibitors have the exclusive opportunity to be Pawn Expo sponsors. These opportunities are designed to help you build your brand name recognition, reach new customers, and raise your corporate profile. Freeman is the official general services provider for Pawn Expo 2019. Use this guide for all of your logistics planning, including ordering items such as furniture or electricity for your booth, arranging shipping, ordering lead retrieval services, or other booth needs. Order by June 19, 2019 for the best pricing. For electrical services please order from Mirage Exhibitor Services.